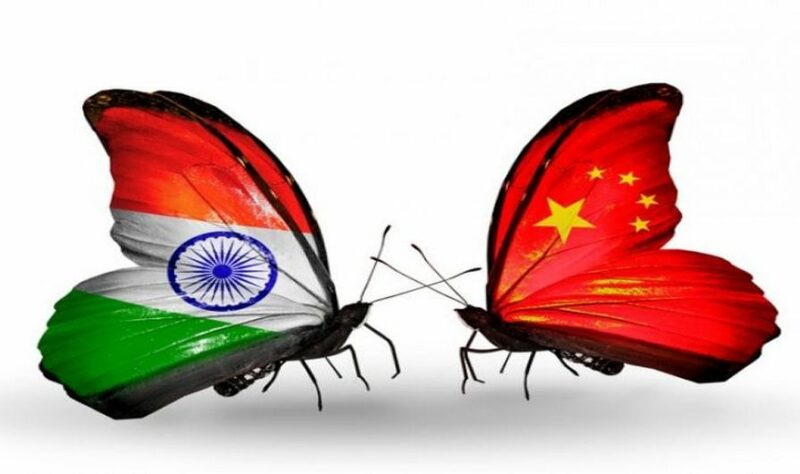 We have been discussing the competitiveness of different low cost countries (LCC) in the IT sector, and in this blog I will talk about India vs. China. 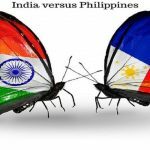 Before we do that, here are the links to the previous blogs where I have compared India with Philippines and Kazakhstan. The tag “Made in China” has become synonymous with low priced products, but is it really like that anymore? Especially when it comes to the IT sector, does China fall under the purview of Low Cost Countries and how does India fare in comparison. We know that a major factor in price competitiveness is labour, so let us start with that. For the sake of statistical comparison, we will briefly look at figures over the last decade in labour compensation costs in the manufacturing sector as brought out by an article in the Hindu entitled Cheap labour and Competitiveness. When it comes to India, the article quoted a BLS study, which showed that “labour compensation (including pay for time worked, directly-paid benefits (excluding payment in kind), social insurance expenditures, and labour-related taxes) in India’s organised manufacturing sector had risen over the last decade from 0.68 (Rs.29.43) an hour in 1999 to $1.46 (or Rs.66.84) in 2010 (Chart 1). Although this was the case, there are other factors like improved access to technology post-liberalisation has added to the productivity in many industries. This has in turn increased the value added per worker in the Indian scenario. In this period, China was recording a lower level of compensation costs as compared to India, but since around 2009 this has changed. Post 2005, the average hourly compensation costs of employees in China has increased significantly, almost doubling over the period between 2005 and 2009. Joerg Wuttke, a veteran industrialist with the EU Chamber of Commerce in China, predicts that the cost to manufacture in China could soar twofold or even threefold by 2020. Now, this is applicable to the IT sector as well. I drew up a comparison on the salaries of a software engineer in Bangalore, India compared to one in Hong Kong China. Both specialise in ASP.net and have an experience of 5 years. 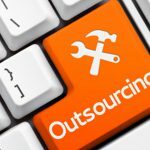 The results: The average salary of software engineer in India is 9,121.14 USD, whereas a software engineer with the same qualifications will cost you CNY 182,605, which comes up to 27, 578 USD in China. As is seen, one of the strengths of China is in Patents. It is clear that China’s private sector is beginning to take intellectual-property rights seriously. India is definitely lagging behind here, largely owing to the ineffective process of patent applications, but there are definite measures to keep up. A special ‘royalty tax’ introduced in the 2016 Budget lowers the effective rate of tax on income earned from patents. This initiative has been made with the intent to give companies an additional incentive to develop new patented products and retain and commercialise existing ones. This then is a fair view of India vs. China in the IT sector. Please let me know if you have any questions and I would be glad to answer. If you want to discuss more about the benefits that an IT center in India can bring to your company, just let me know and I will be glad to discuss it.